High quality, frost-resistant and environmentally friendly long-lasting marking colour with an intensive, luminous pigment and high opacity. The adhesive agent is 100% biodegradeable and manufactured from renewable materials. Practically odourless and extremely effective. 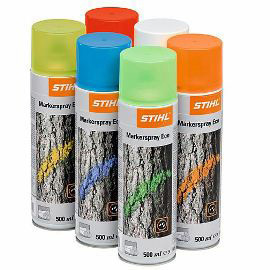 500ml spray can. With belt loop. 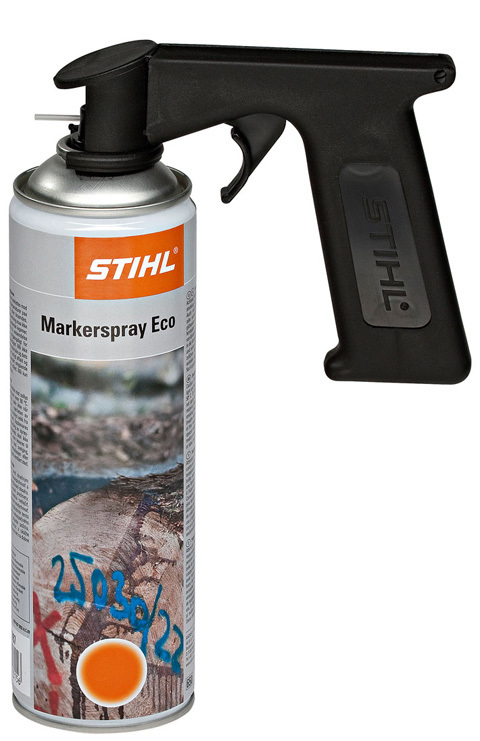 Spray can be conveniently carried on the user’s belt. 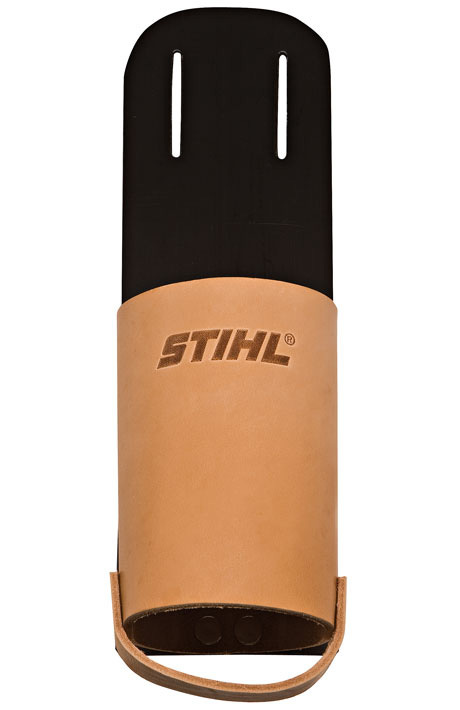 Rigid plastic backing (insulated and padded) ensures user comfort. To keep users' hands clean when marking trees.